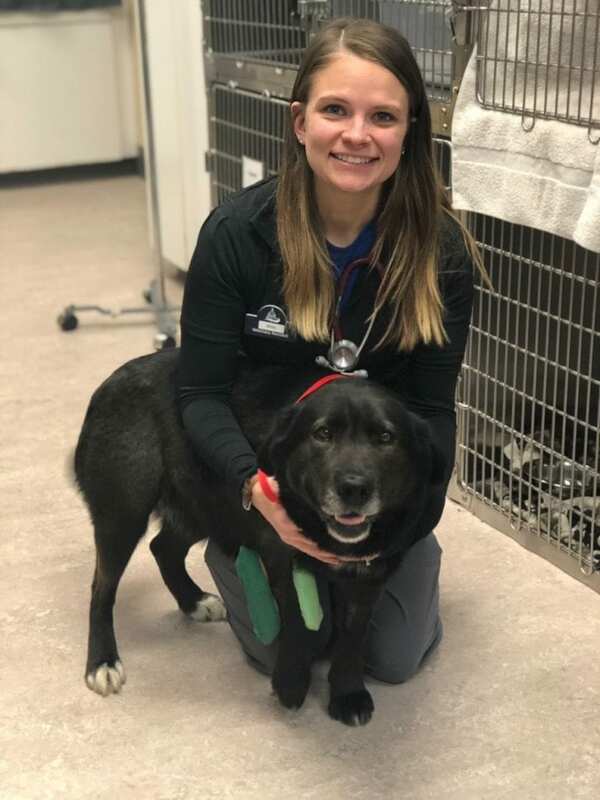 Brin graduated from the University of Wisconsin-Madison with a Bachelors of Science degree in zoology and environmental studies and has worked as a veterinary assistant for almost 2 years! 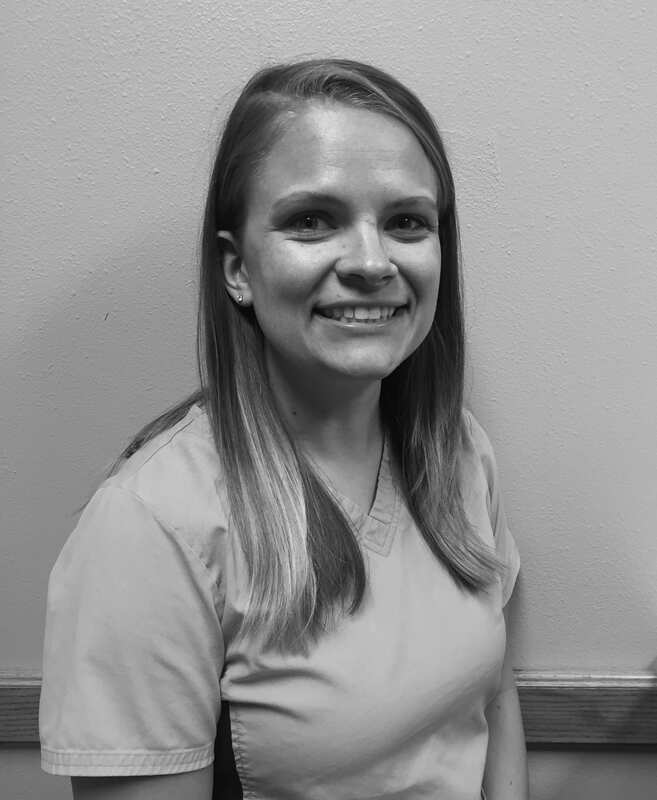 She has a new found passion for surgery and is an excellent fit for the team. Brin lives in Fitchburg with her husband and their papillon mix named Rooney. In her spare time, Brin loves to hang out with friends and family, spend time outside and go out to eat in Madison. She also enjoys just cuddling on the couch with her pup and watching movies.